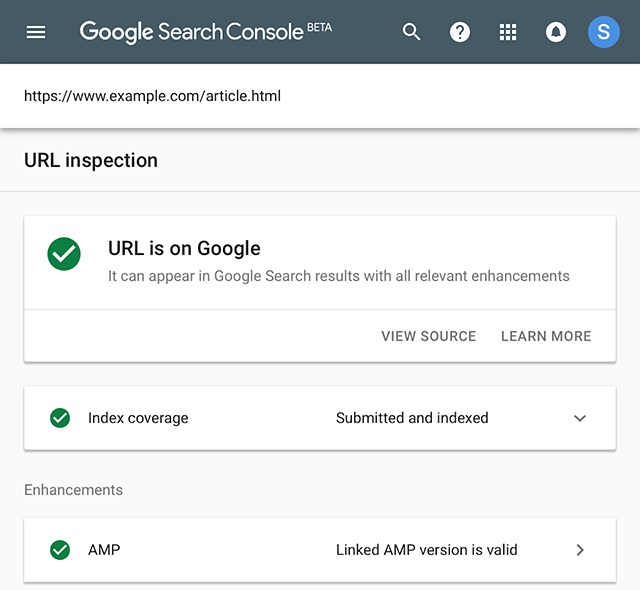 Google just announced a new feature in the beta Google Search Console called the URL inspection tool. 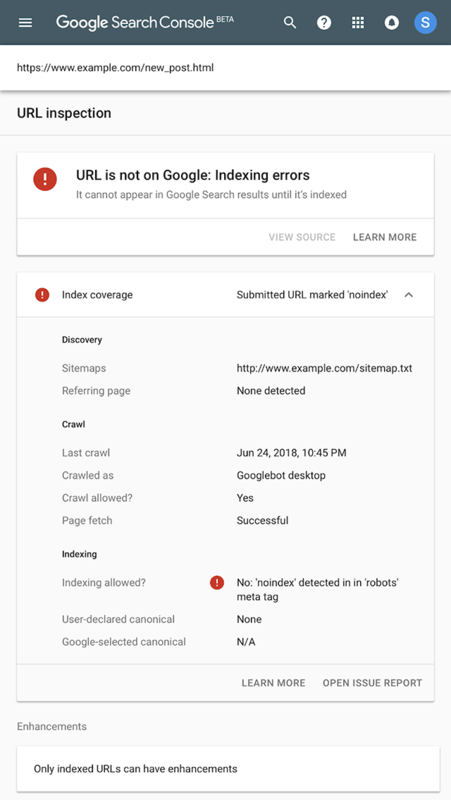 This tool basically gives you insight into a specific single URL on how Google indexed that version of that a specific page. I personally do not see this feature live yet but Google said "we began rolling it out today; it will become available to all users in the coming weeks." Check out the help document for many more details.